Govt. of India provides many kind of services to its resident people or to the non-residents such as infrastructure facility, security etc. and moreover a place where people can earn and live. In providing these facilities govt. incurs a huge amount of expenditure and to meet those expenditures, Govt. needs funds and there is no specific source from which govt. can generate revenue. Therefore, we can say tax is a fees charged by the govt. against the services provided. 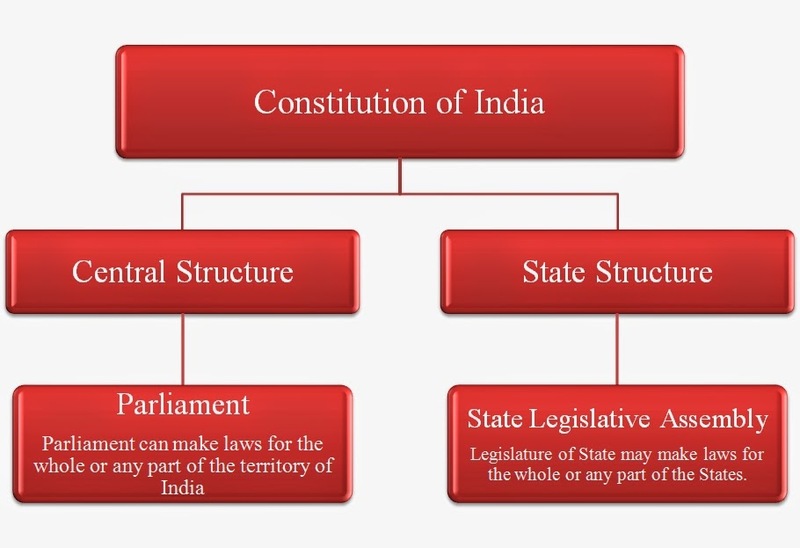 Constitution of India is the supreme law i.e. all other law in India has to be consistent with the constitution and if it is not constitutionally valid, it can’t be said a legal law. 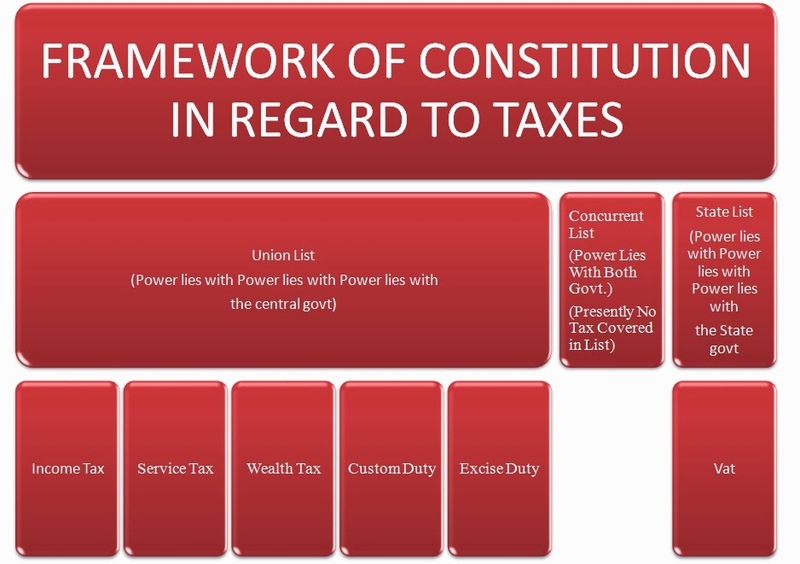 Article 246 and 248 and schedule vii of the constitution distributes the power to impose and collect taxes between the central govt. and state govt. 15th August 1948 Independence Day on day India Achive Independence. All revenue receipts are taxable unless specifically exempted and All capital receipts are exempt unless specifically taxable. Generally, Income from transfer of the revenue generating asset (i.e. the right which generates income) will be capital receipt and income from the product arises out of that asset will be revenue receipt. Income from sale of shares will be capital income and dividend income arises out of it will be revenue income. 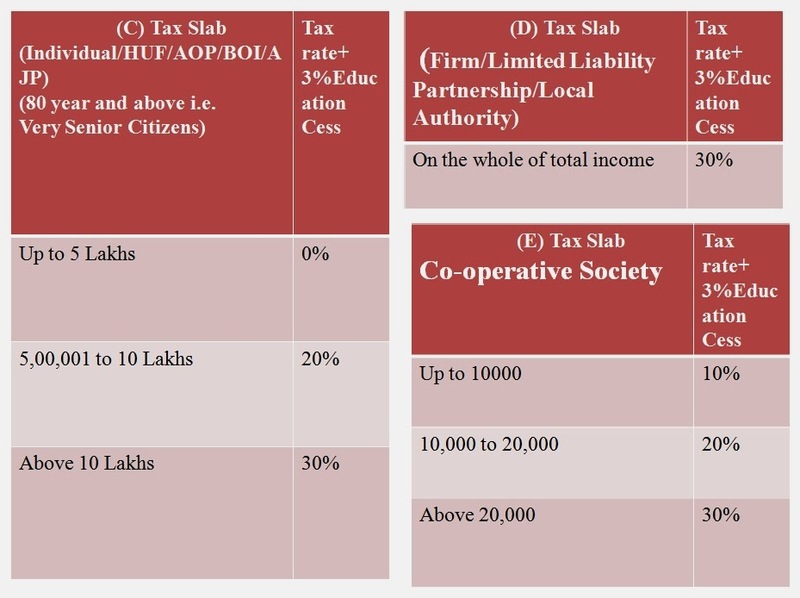 Income from transfer of house property will be capital income and rental income arises out of it will be revenue income. Income from transfer of machine will be capital income and sale of product arises out of machine will be revenue income. Compensation on voluntary retirement compensation is capital income and salary income is revenue income. As per golden rule of income tax we can conclude that all receipts are not assessable to tax. All receipts by an assessee can not necessarily be deemed to be the income of the assessee for the purpose of the income tax and the question whether any particular receipt is income or not depends on the nature of the receipt and scope read with residential status of person. Income may be in cash or in kind. 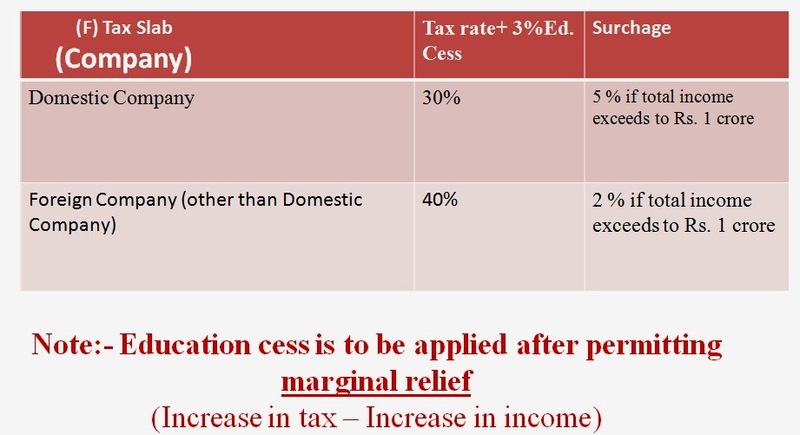 Illegal incomes are also subject to tax. Contingent income will not form part of income. Method of accounting is only applicable for PGBP and IOS income. 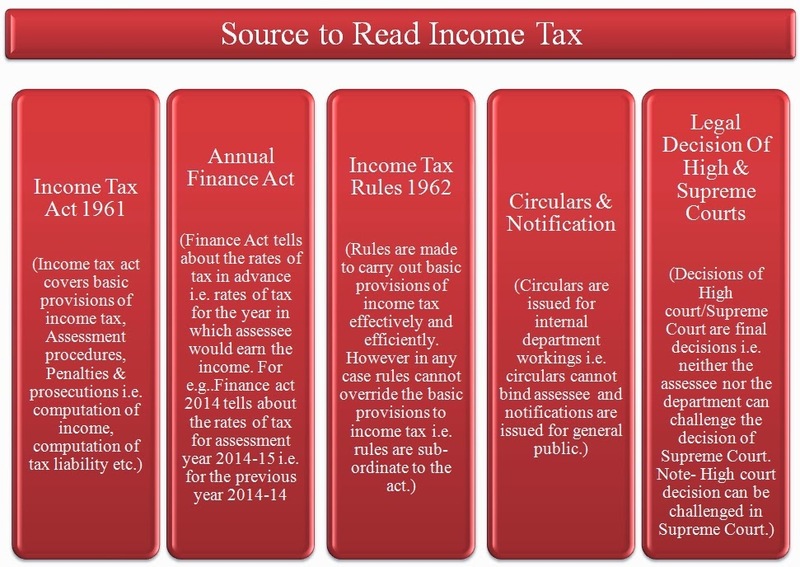 For other heads of income act provides specific charging section. (ii) Its territorial waters and an area of exclusive economic zone. Income Tax Return : Annual statement of income received and taxes paid in Previous F.Y. Assessee : person by whom tax, penalty, interest etc. 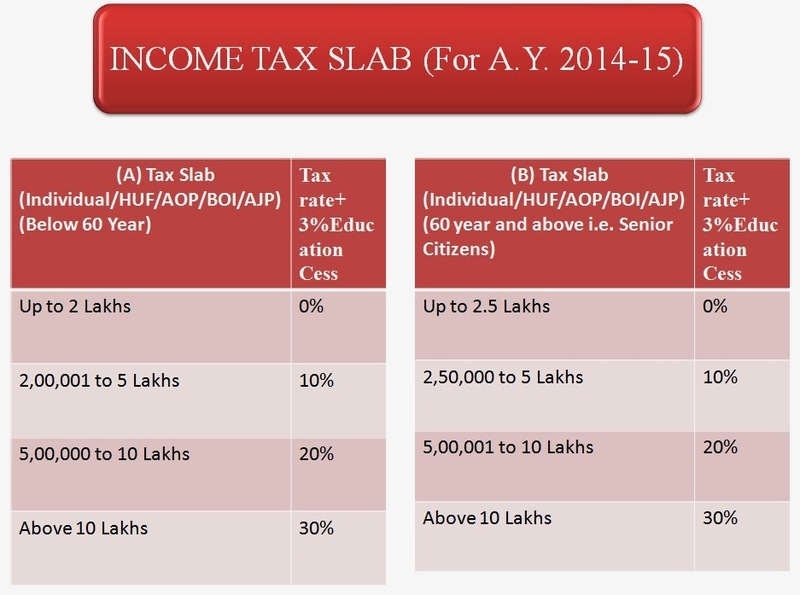 payable under Income Tax Act 1961. Previous year : the financial year immediately preceding the assessment year. Analysis- However the income of a minor is generally included in the income of parent. Assessment of Lunatic or idiot is done through representative assessee. 3. Company - Company includes both Indian company as well as foreign company. 4. Firm - Firm means partnership firm (including limited liability partnership firm) but there must be a partnership deed to assess the income in the name of a firm. 5. Association of persons(AOP) : If a group of person’s Works together voluntarily without any partnership deed then it will be called As AOP. 7. Local authority - Local authority means a authority which is responsible for the local maintenance of a place falls under his jurisdiction For eg.- Municipal committee of Delhi (MCD), Panchayat, and cantonment board etc. PAN CARD : it is issued by the Indian Income Tax department for the purpose of financial identification and Permanent Account Number (PAN), as the name suggests, is a permanent number and does not change during lifetime of PAN holder. Form 16 : This form carries details of Salary Income and Income tax deducted by employer. 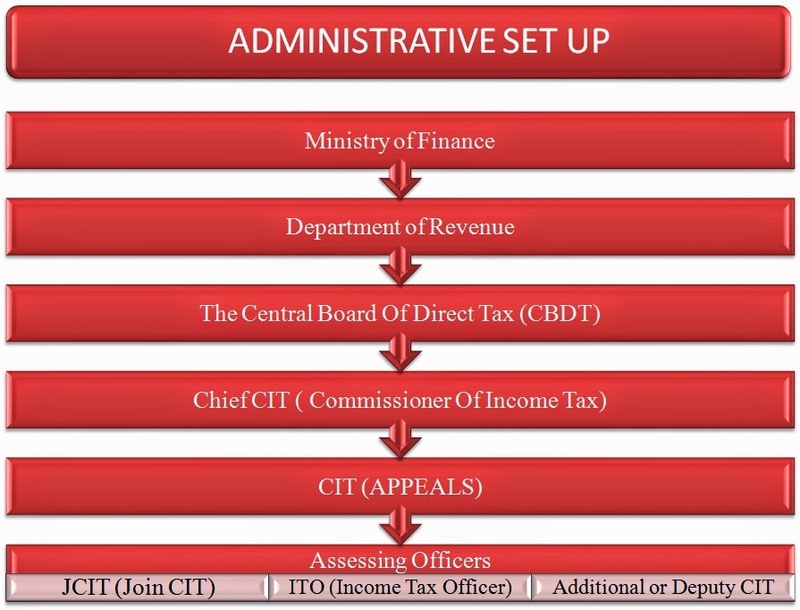 Form 16A : The certificate that mentions TDS on income from sources other than salary. 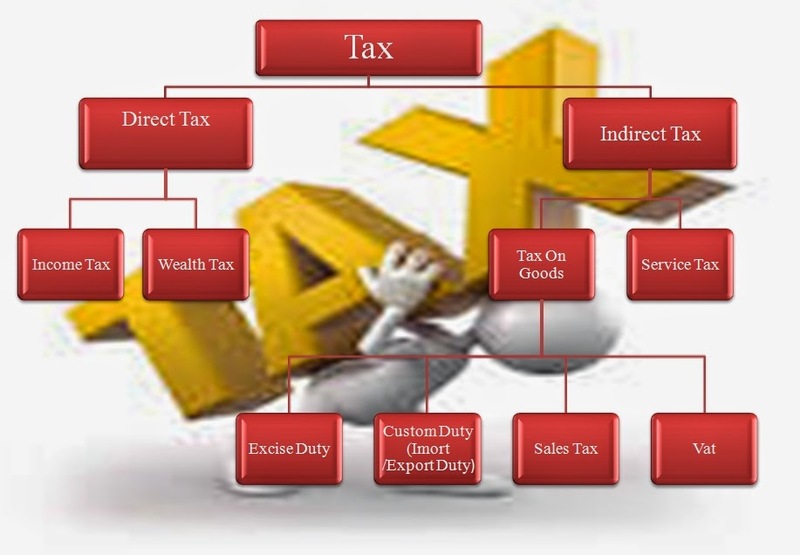 Form 26AS : Annual Tax statement on Tax information network of Income tax department. 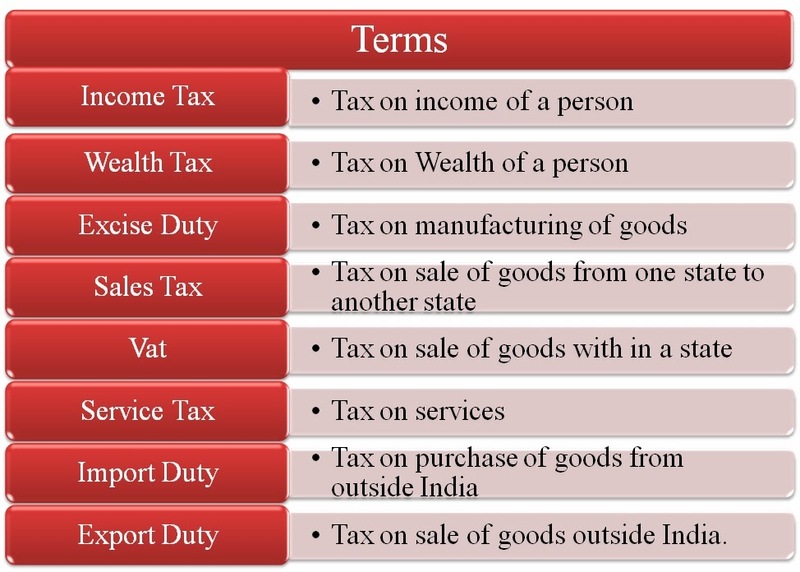 Form 15G : Declaration under section 197A(1) and section 197A (1A) of the Income‐tax Act, 1961 to be made by an individual or Person (not being a company or firm) claiming certain receipts without deduction of tax. Form 15H : Declaration under section 197A(1C) of the Income‐tax Act, 1961 to be made by an individual who is of the age of sixty years or more claiming certain receipts without deduction of tax.